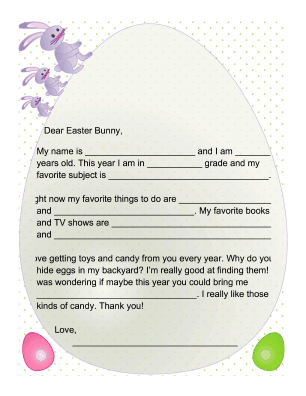 If your child wants to write a letter to the Easter Bunny but doesn't know where to start, have them use this template that covers age, likes, activities and requests. My name is ______________________ and I am _______ years old. 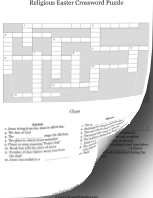 This year I am in ___________ grade and my favorite subject is ________________________________. Right now my favorite things to do are ____________________ and ____________________________. My favorite books and TV shows are __________________________________ and _____________________________________________. I love getting toys and candy from you every year. 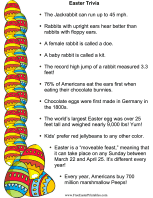 Why do you hide eggs in my backyard? I'm really good at finding them! I was wondering if maybe this year you could bring me ________________________________. I really like those kinds of candy. Thank you!